As a Tier 1.5 partner, we want to always be ahead by introducing state-of-the-art equipment into our plants to better meet the needs of our clients. In recent months, more than $ 4 million of investment have been made in our plants in Quebec, Canada and Sans Luis Potosi, Mexico. Here is an overview of our new acquisitions. 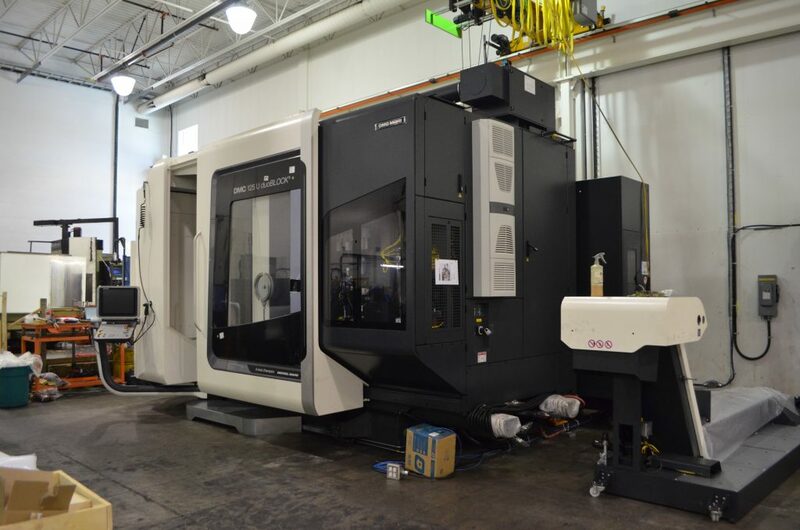 Moules Industriels has acquired a new 5-axis CNC that allows us to fabricate larger pieces. 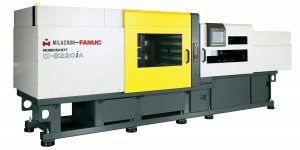 For MI Moldes, we also have a new CNC, but with 3 axes, which greatly simplifies our machining. These new machines make our operations more fluid and efficient. 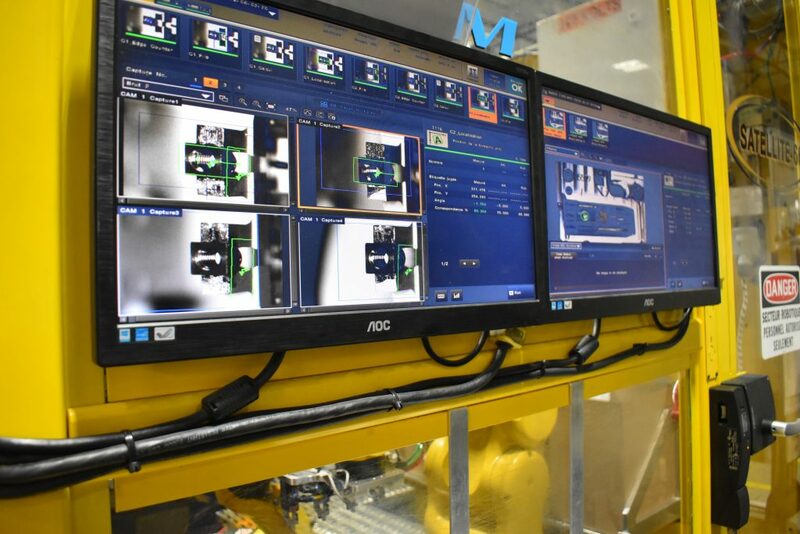 We continue to evolve towards Industry 4.0 by integrating inspection control and automation. 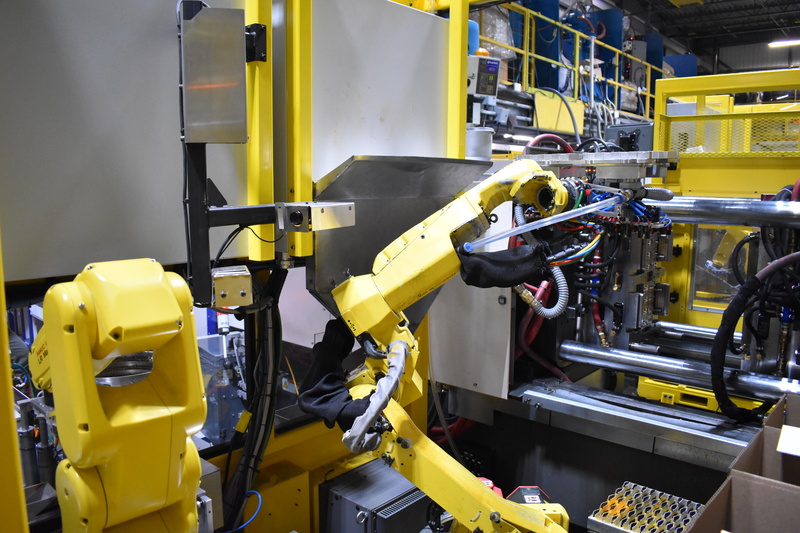 Our new robotic cells offer fully automated processes. Our new 250-, 500- and 600-ton presses give us more production capacity and bi-injection. We are excited to use our new toys to optimize our processes.